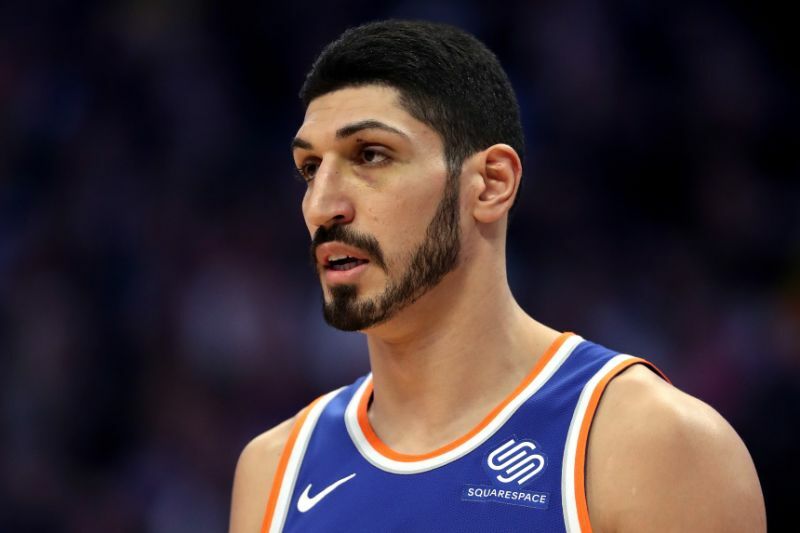 Enes Kanter wanted to be somewhere he got a chance to play. 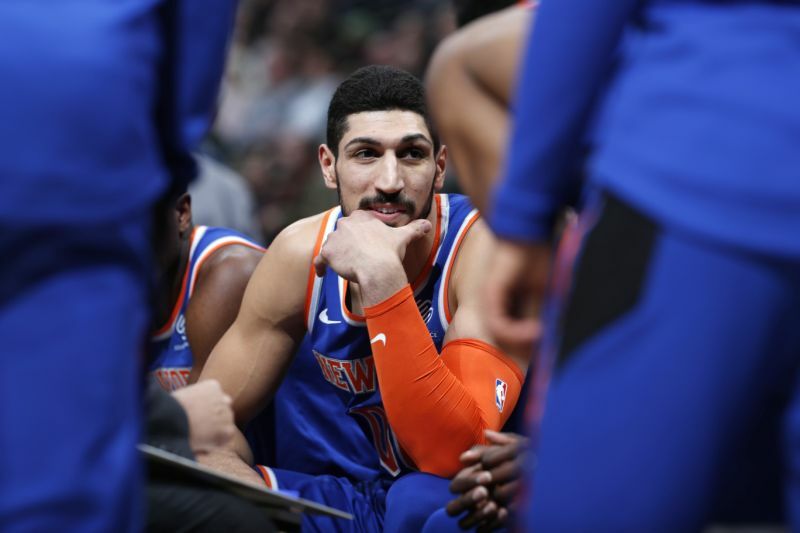 That was no longer the Knicks — second-year center Luke Kornet out of Vanderbilt started for a while, and Noah Vonleh has got some run. 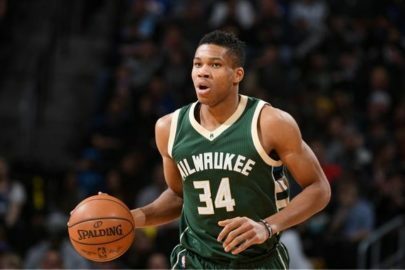 All Kanter would say is “I don’t understand”. The Knicks wanted to trade him, but there was no market for a guy making $18.6 million who, because of his serious defensive shortcomings, is almost unplayable in the postseason. 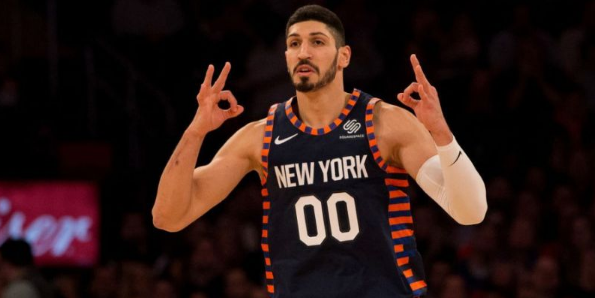 The trade deadline passed without action on Kanter. So the Knick have waived him.